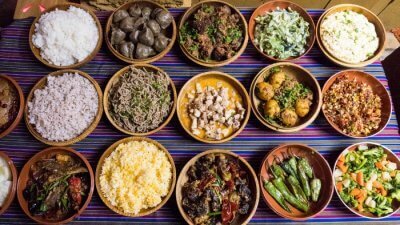 There’s something special about the tempting aroma of street food that tickles the taste buds tourists and natives alike. 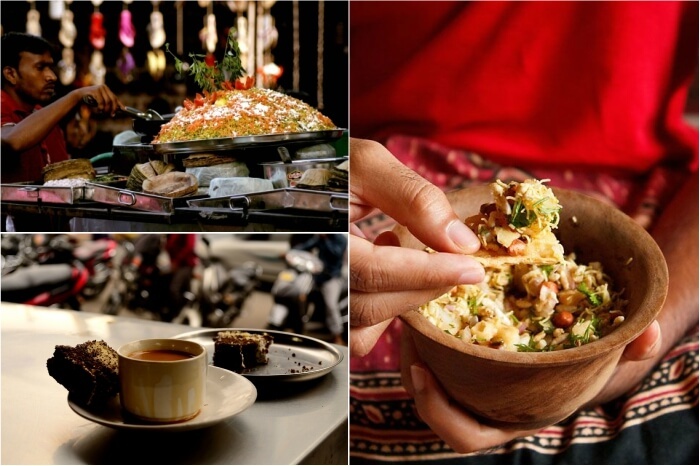 Which reminds me of Hyderabad – the South Indian city that boasts of streets brimming with local food varieties. 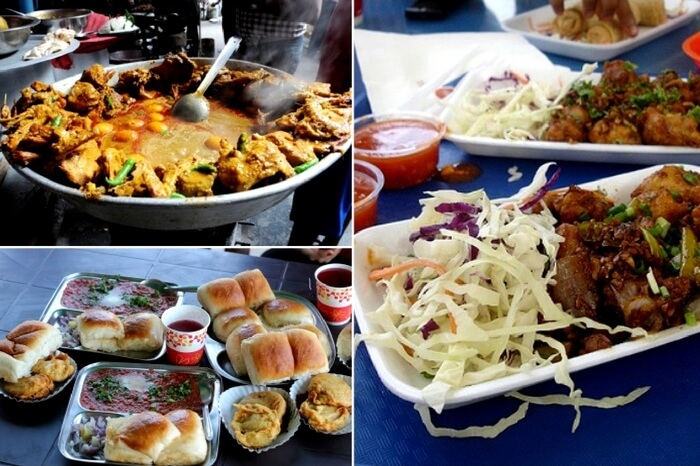 Hyderabad street food commands a special mention for very specific reasons. 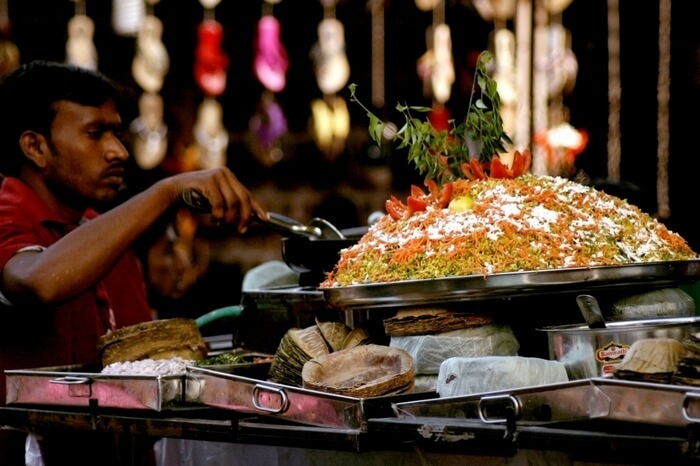 The historical city of Hyderabad is home to numerous upscale restaurants, and historic street food stalls, some of which date back to the mid 18th century. 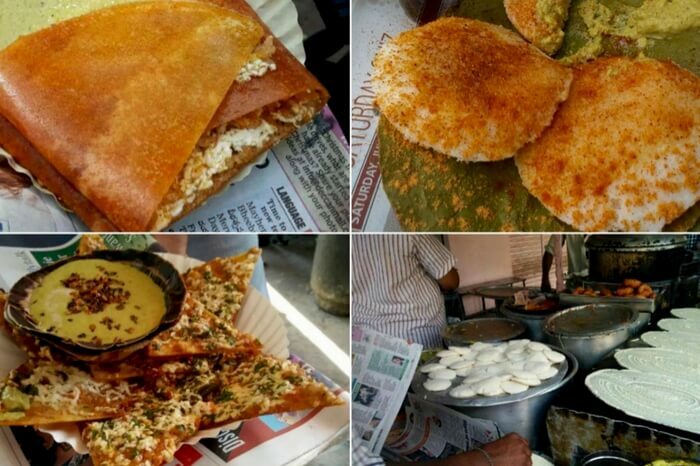 This piece takes you through the serpentine alleys of Hyderabad that are distinguished by the oozing smell of filter coffee and crisp wadas. 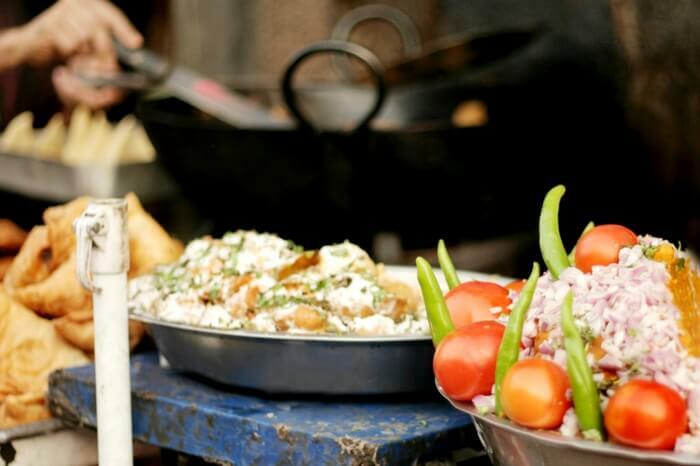 Go around and grab a bite at these popular places serving famous street food in Hyderabad. 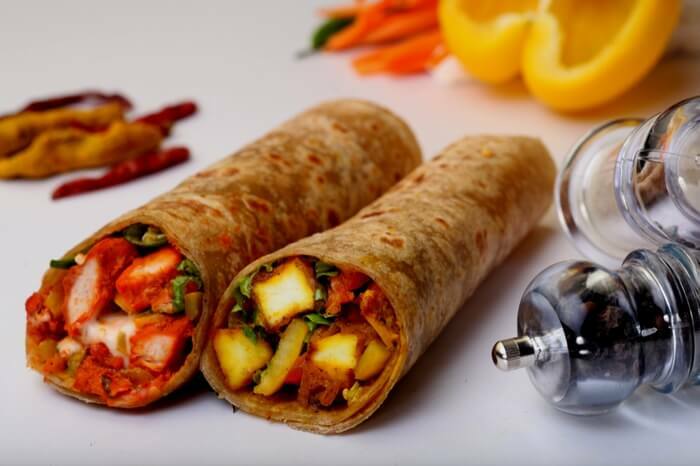 Located in the food hub of Gachibowli, Sardarji’s Chaat is a renowned place selling Hyderabad street food. So, if you are from North India, missing the taste of dahi bhalla, samosa, and papdi chaat, then Sardarji’s is the place to be. The outlet easily accommodates around 30-35 members. Be assured of cleanliness and hygiene if you are planning a quick bite here. 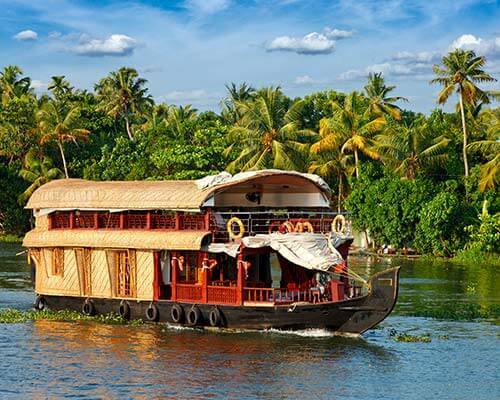 A trip to South India has a lot to offer – from tranquillity of forests to charm of sizzling beaches and from lost kingdoms to chills of a hill station. 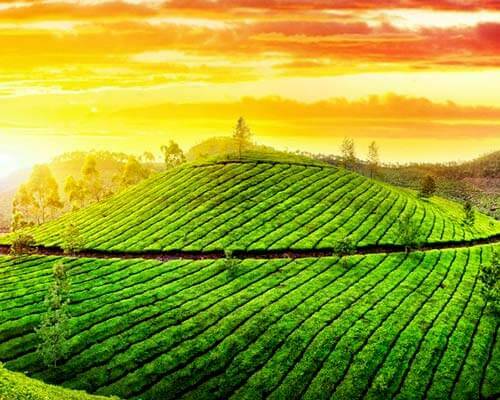 Visit Kerala, Voorg, Ooty, Mysore, or Kodaikanal. 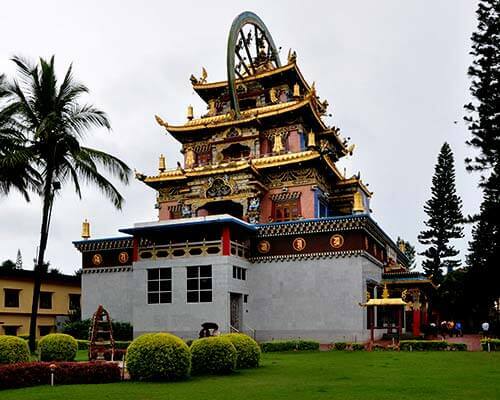 Book holiday packages inclusive of airport transfers, cab, resort, sightseeing, and meals. 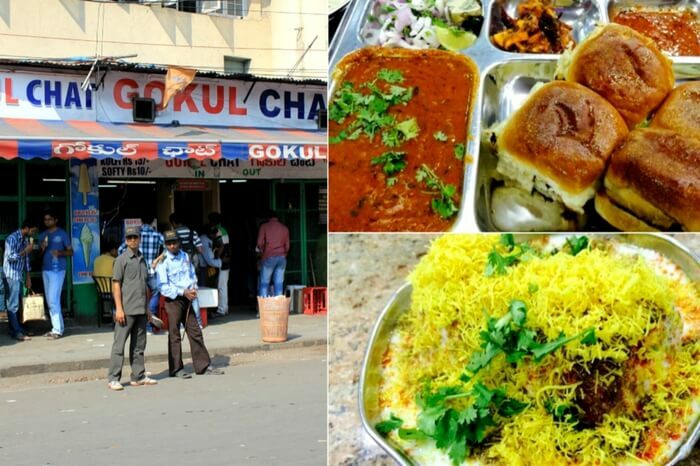 Gokul Chaat- also touted as the best eatery in Hyderabad that serves delicious chaat and pav bhaji, is located in the busy locality of Koti. The crowd keeps pouring in here throughout the day, which is a hallmark of excellence in its quality. Kulfi is a must-have after you have had your meal. 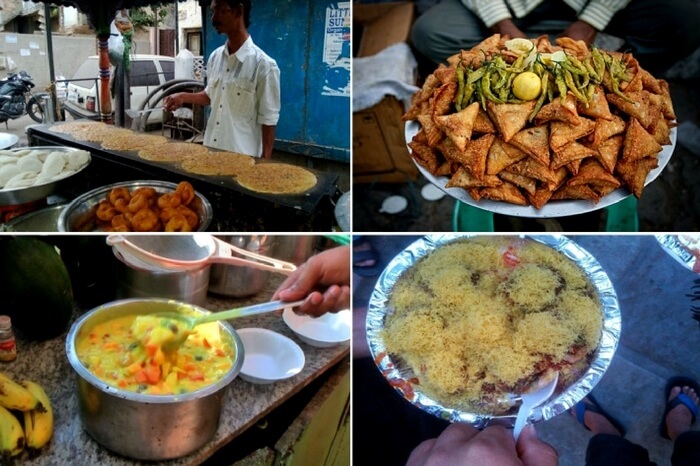 Famous for: Pav bhaji samosa, bhel puri and kachori. Local delicacies such as masala puri (crushed paani puri with ragada), hot mirchi bajji, papdi ragada, and missal. 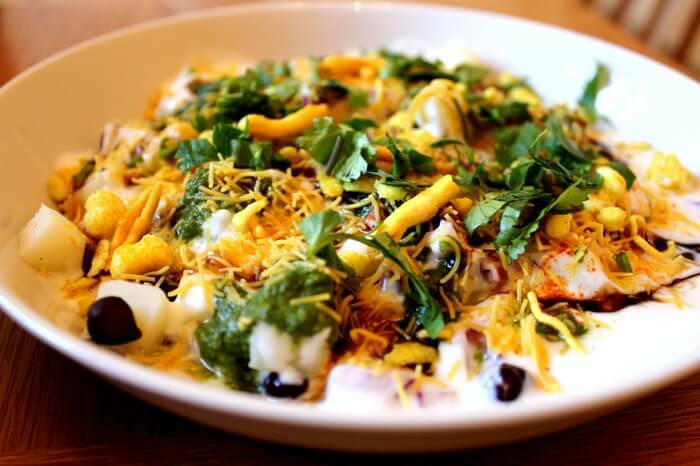 A perfect hotspot to enjoy snacky moments with family and friends in the upscale Kavuri Hills area, Maharaja Chaat brings you a range of street food. The place serves the best street food in Hyderabad after Gokul Chaat. 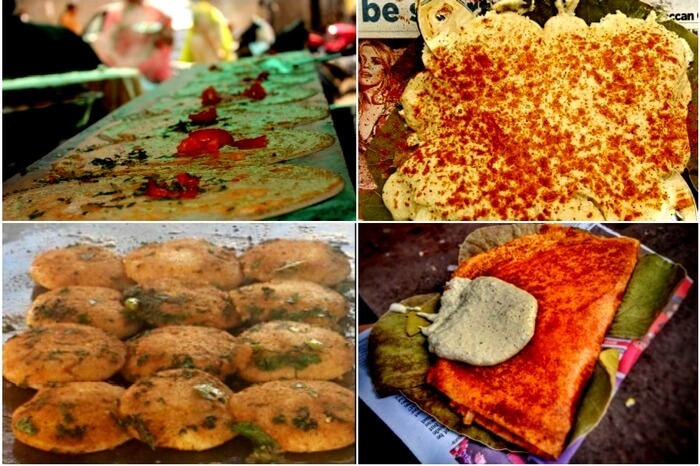 Are you a North Indian in the south looking for the tingly street food delicacies akin to your home city? Ohri’s Chowpatti has got you sorted. 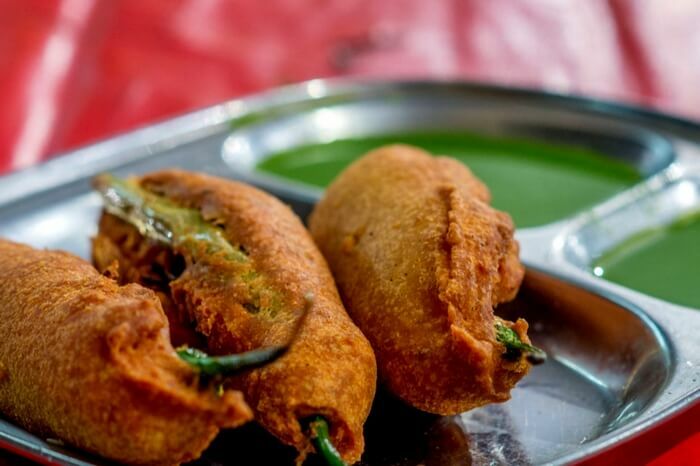 With multiple options like ragda samosa and chole kulche at your disposal, this Hyderabad street food haven is the ultimate stop to be at. 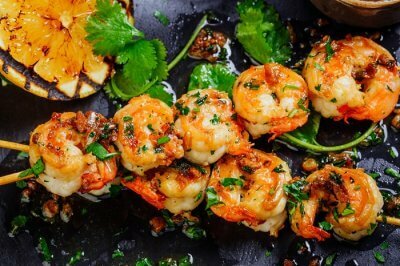 Looking for some exciting street food shops in the town that offer Hyderabadi food under the sky and boast of a clean ambiance? 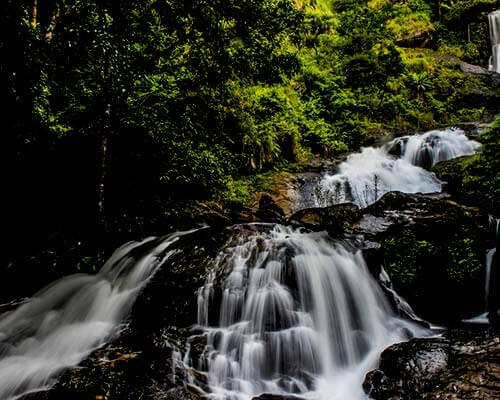 Your hunt for such place ends at Lamakaan in the posh Banjara Hills area. Also known to serve wadas, pakodas, and mirchi bajjis, this place matches your qualified taste. Once you have experienced, do recommend this place to your buddies. Snacky evenings just got better with Golden point Tea & Snacks. Located in the popular locality of Himayat Nagar, this popular fast food joint is a haven for college students who belong to the night watch! 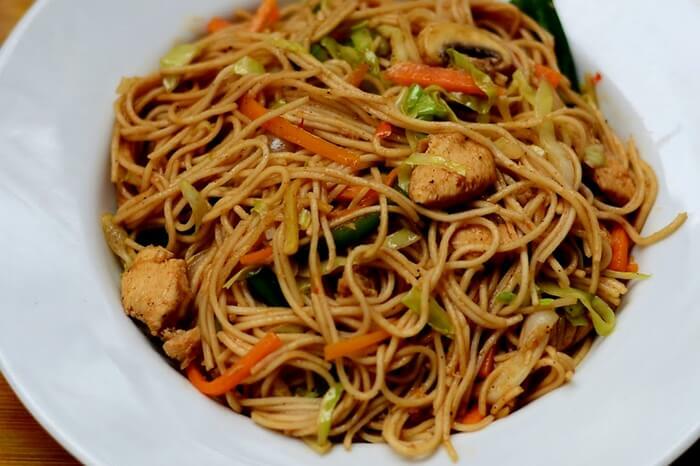 The eatery serves noodles, which also happens to be one of the best street food in Hyderabad. 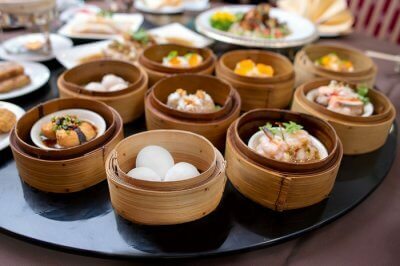 Fried rice and tea are other prominent options that can be picked till late night. 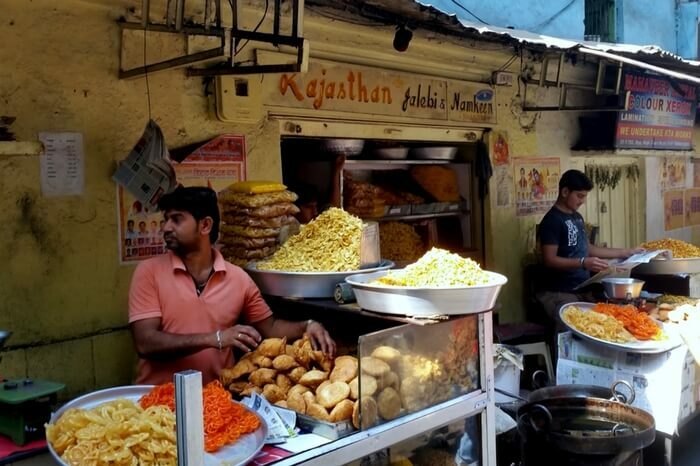 One of the oldest jalebi and namkeen shop in the historic Charminar area, Rajasthani Jalebi and Namkeens is a gourmet’s delight. Another highlight of the shop is that it specializes in serving amazing jalebi and imarti that would leave you craving for more. 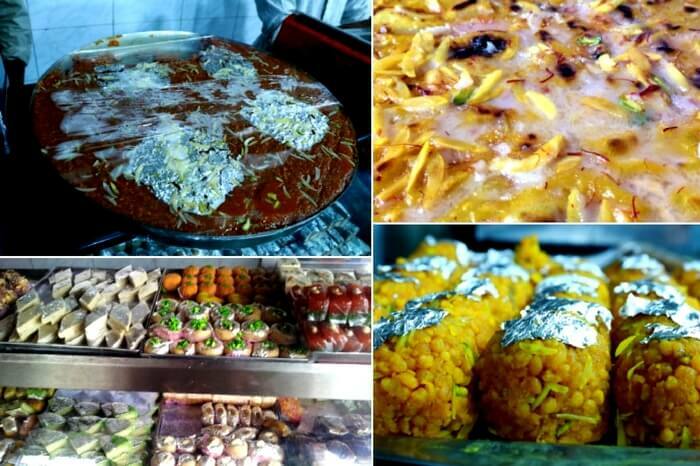 Go on and taste the sweet happiness at this popular Hyderabad street food delight. 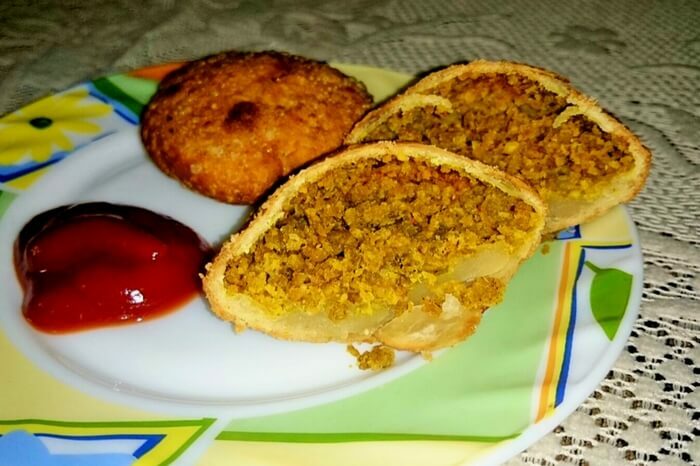 Famous for: Kachoris and samosas served with an orange colored chutney and sautéed green chilies. 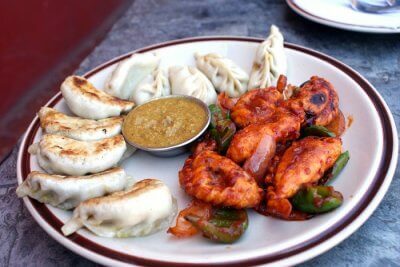 You don’t really need an appetite for momos, do you? 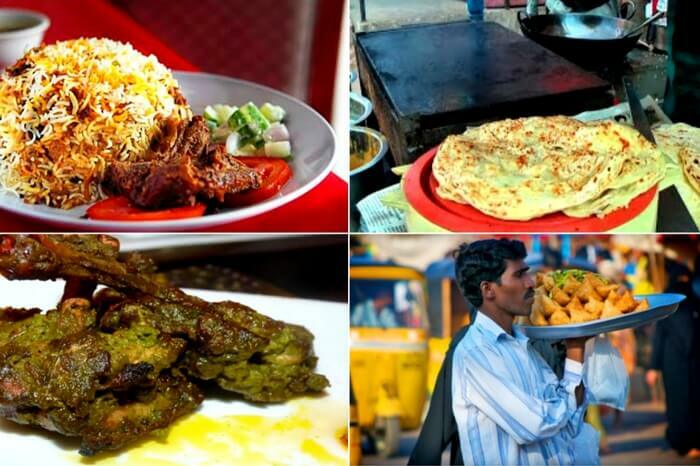 At Momos Point, you get all time favorite street food in Hyderabad. 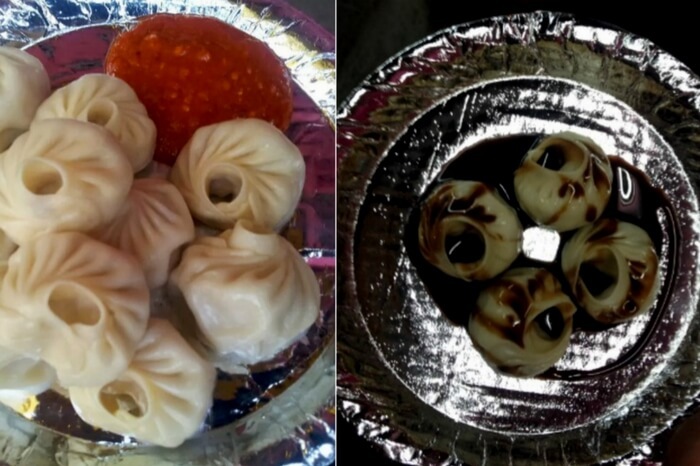 The stall is a top rated momos joint in Habsiguda and Secunderabad area. 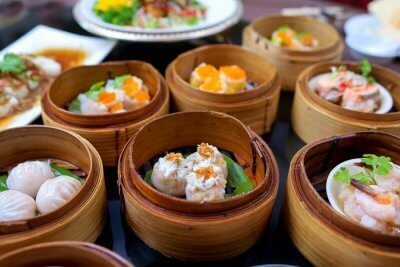 Momos are fresh and soft and are accompanied by spicy chutney. At a nominal rate, you get to savor the best momos here. Lakshman Ki Bandi is an ideal food joint for those who harness a discerned taste for typical Hyderabadi food. With almost all popular South Indian delicacies on its menu, this place calls out those who love to try food with different recipes. Butter idli, paneer dosa, and cheese dosa make for the highlights of its menu. The best thing about this place is idlis soaked in butter, which melt in the mouth soon as you take a bite. They mostly open at 3 am and run out of stock by 8-9 am. 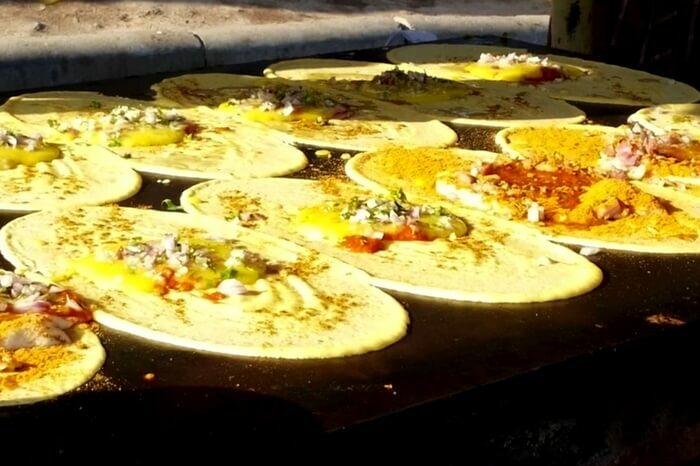 Ram Ki Bandi is the place if you crave for masala dosa late into the night. An ideal place to treat yourself to a sumptuous breakfast, Ram Ki Bandi boasts of some of the famous street food in Hyderabad. Butter idli and tawa idli, Teenmaar– a combination of cheese, butter, and paneer make it an ideal breakfast combo. Considered as the best of the best, Govind’s Bandi is known to serve some of the exquisitely prepared street food in Hyderabad. The fluffy soft idlis here are served coated with a layering of butter. Delicateness of the idlis makes them the best in the area. Other piping hot South Indian delicacies like dosa, upma, and vadas make it a foodie’s delight. Govind’s is a definite recommendation for street side food in Hyderabad. 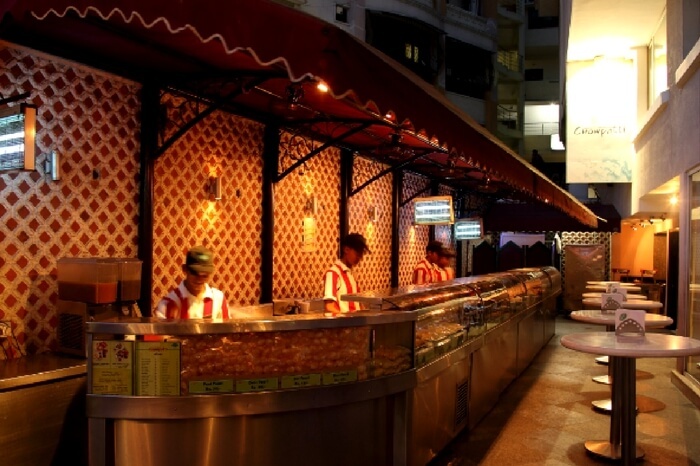 Tibbs Frankie is one of the best street food in Hyderabad located in the upscale locality of Himayat Nagar. The best part of this street food joint is, out of the varieties of rolls, one gets to savor the tingly Chettinad Chicken Frankie, which people frequently choose. 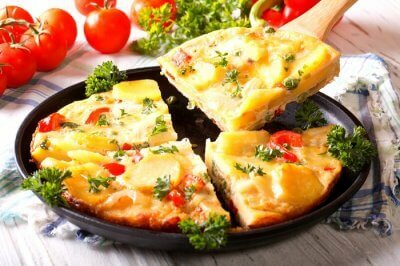 The well-cooked chicken blended with right spices, and a layer of egg makes it a perfect option for street food enthusiasts. 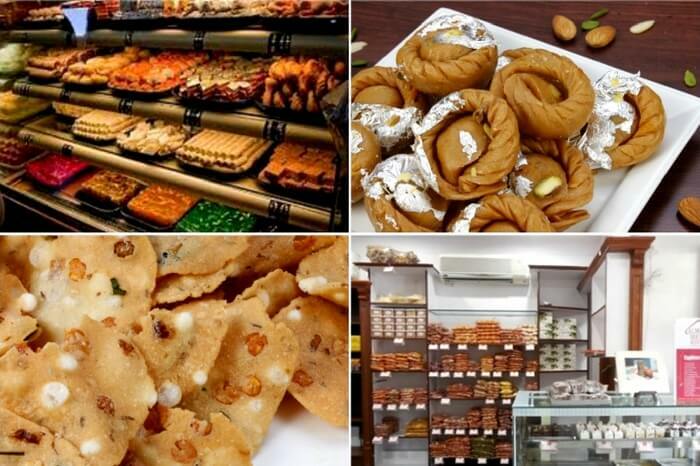 Almond House, Himayat Nagar is a popular shop selling almond rich sweets, halwa, and other dry fruit sweets. Given its popularity, one must visit this place that caters the sweetest of Hyderabadi food. 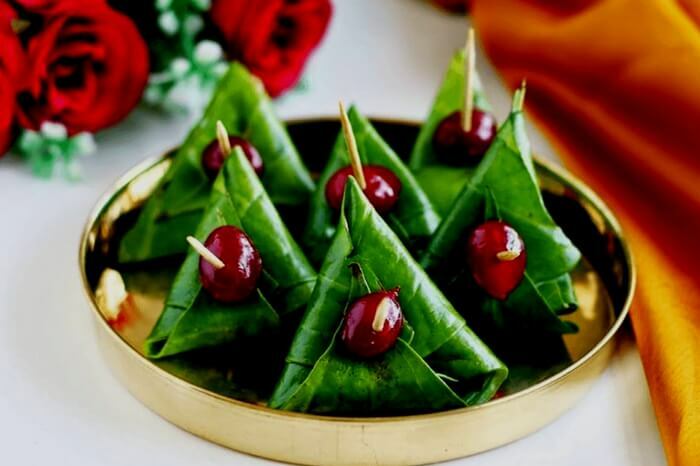 Craving for paan after a sumptuous meal? Mayur Pan House could be the place you are looking for. Of all the shops selling street food in Hyderabad, this lovely outlet needs a special mention because of the diverse range of desserts and fast food it offers. From chocolate paan to laddu paan (dry fruit), to meetha paan, Mayur Pan House takes care of all your instant cravings. Popular among the nightwatch for the late night sandwich and ice gola, this place is a must visit if you are in the town! 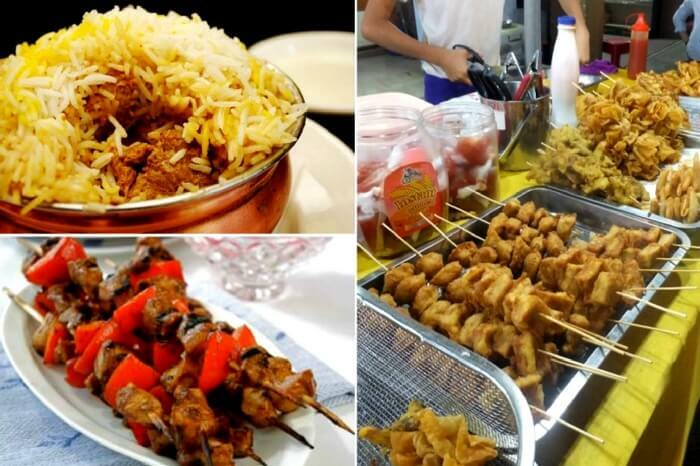 If you happen to pass by the bustling Mozamjahi market and didn’t make a pitstop at Hameedi Confectioners then you have missed out on a big deal! Though the shop is small, but don’t get deceived here, ‘cause they are just amazing when it comes to serving mouthwatering desserts. They also serve ladoos that as huge as Tirupati’s. Hameedi Confectionaries is a true delight for North Indians looking out for boondi, which is served as an offering to god. Go on and tickle your taste buds! Don’t miss Irani chai with osmania biscuits popular in Hyderabad and can be found at many places. Some of them are Alpha Cafe (Secunderabad), Paradise Cafe (Secunderabad), Sarvi, Shah gouse (Tolichowki). 8. 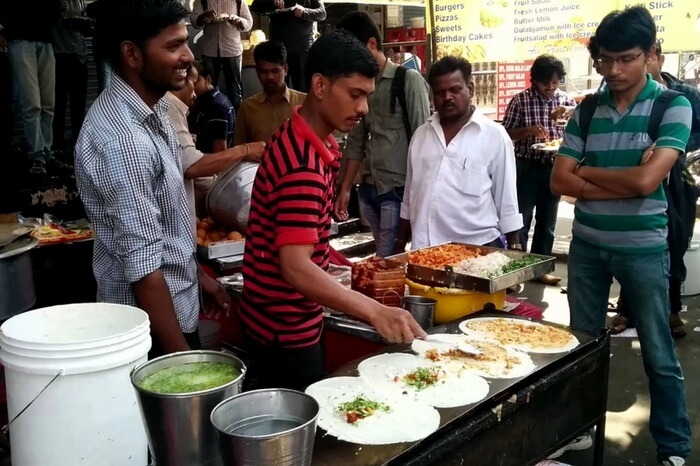 Kachiguda: Craving for North Indian street food? Try this place! Now don’t tell me you aren’t already mouthwatering! 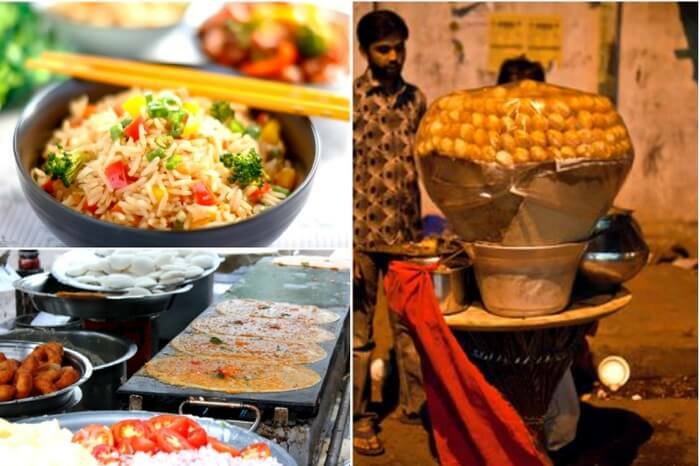 Make it a point that you treat yourself to some excellent street food when you are in Hyderabad next time.